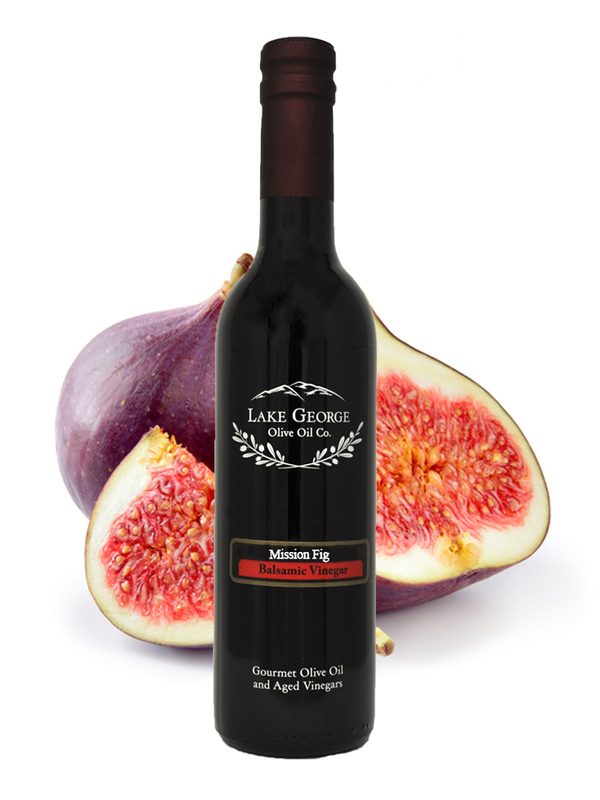 Fig Balsamic Vinegar – Lake George Olive Oil Co.
Made with natural ingredients, our aged fig balsamic vinegar from Modena is naturally dense and bursting with sweet, complex fig flavor. 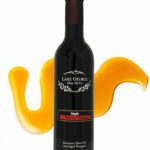 Use in marinades, dressings, bread dipping, as a BBQ glaze, or with cheese for a sophisticated cheese plate. 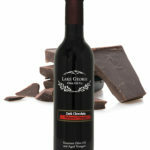 Recommended Pairings: Any of our traditional Extra Virgin Olive Oils, Garlic Olive Oil, Tuscan Herb Olive Oil, Walnut Oil.